And the celebration goes on! Executive Commitee of World Exposition 2010 Shanghai China has granted Dancing Moominvalley @ Shanghai EXPO with a cultural award. 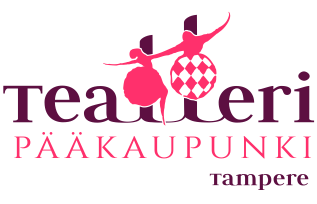 Our production was the only one awarded participant of the whole cultural programme of Finland Pavilion. The award was given to the ensemble on February 16th in Tampere Raatihuone (Old Town Hall). 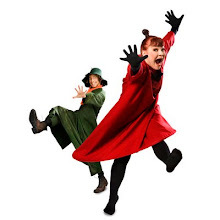 The historical cultural award is celebrated in Tampere on Tuesday April 5th with Dancing Moominvalley performace and other thematic events. 50 Dancing Moominvalleys and counting!